We are delighted to have you visit our web site. Please consider visiting any of our services, and don't hesitate to contact us with any questions or comments. 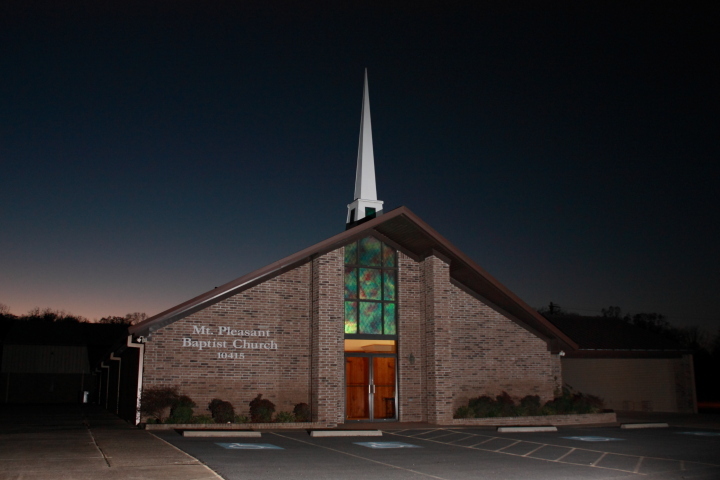 Mid-Week and Youth Services .....Wednesdays 6:30 p.m.